In the 2019 Grammy awards, the winners in category 48 ('Best Bluegrass Album') are the Travelin' McCourys for their album under the same name. 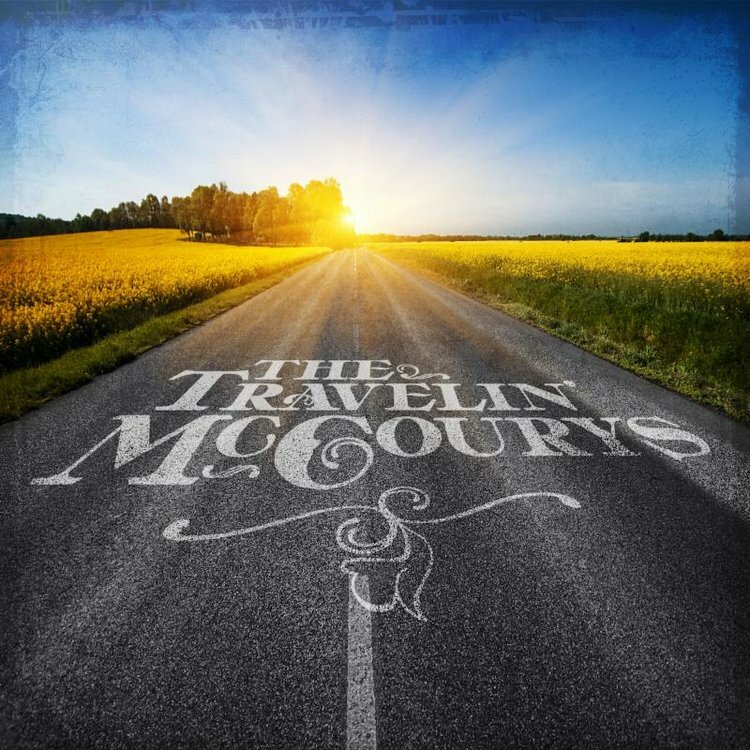 Congratulations to the Travelin' McCourys - and to the other nominees, including of course our friends of Special Consensus, who over the past three weeks have almost certainly done the most travelin'. On Friday 8 Feb. the last show of the Special C.'s tour in these islands was at the Seamus Ennis Arts Centre at Naul, Co. Dublin. They'd had a rough ferry crossing from Holyhead that day after two weeks' touring in Ireland and nine days in Britain, yet their Naul performance was as full of perfectly controlled energy and easy humour as if they had just warmed up after a good rest. Does it really have to be two years till they return? Update: The winners in category 51 ('Best Folk Album') are the Punch Brothers for their album All ashore.